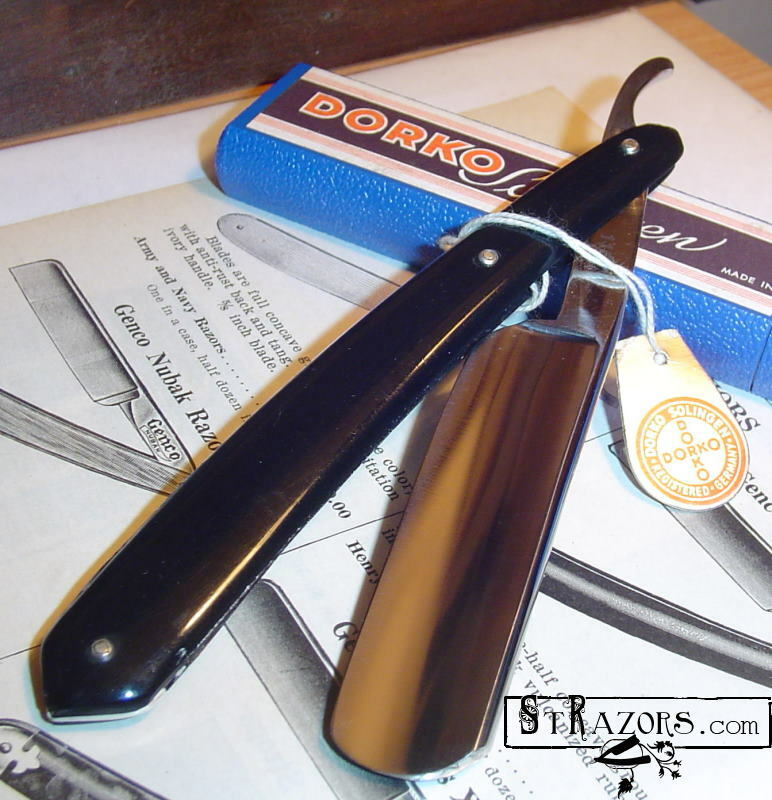 STRAZORS.com - all about classic razors - Dorko, Solingen-Merscheid. 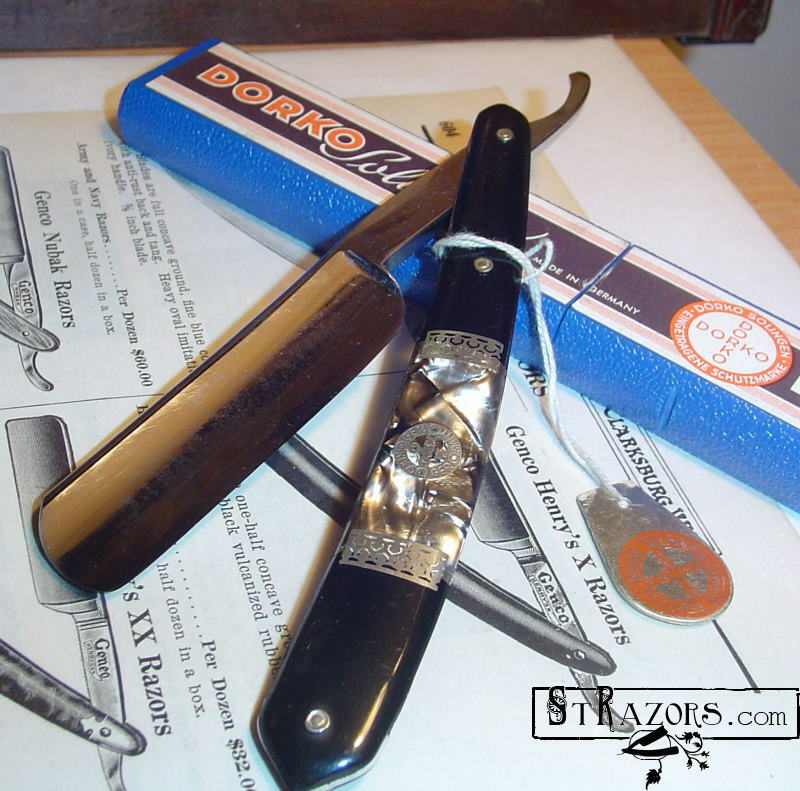 were added to the selection of products. 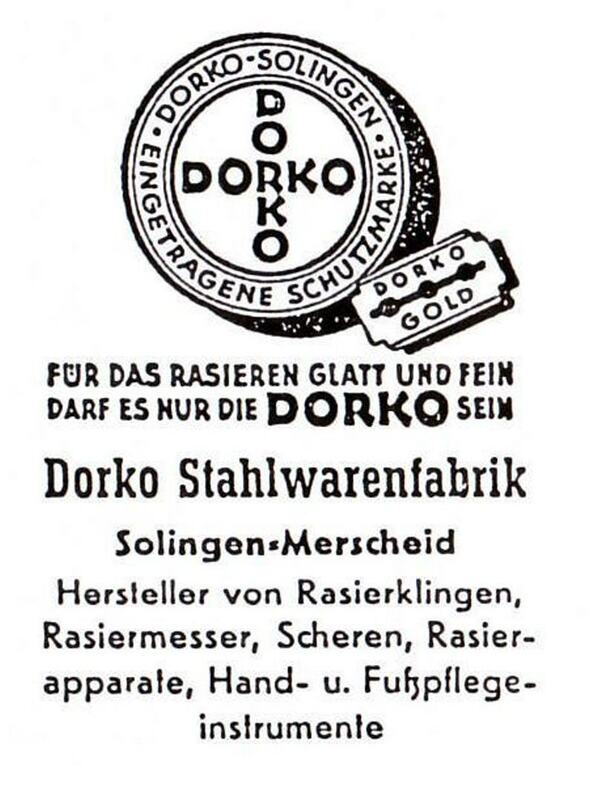 After the Second World War Friedrich Dorten jr. joined the firm and the name was changed to "DORKO Stahlwarenfabrik Dorten & Co.". 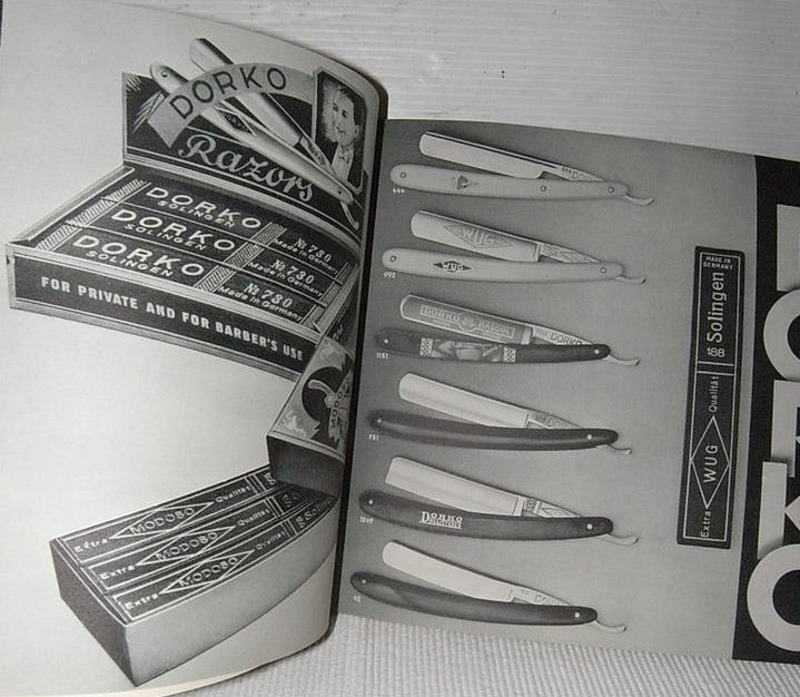 The expansion of the factory made it possible also to increase the range of products, which now included scissors, shaving utensils, manicure and pedicure implements. 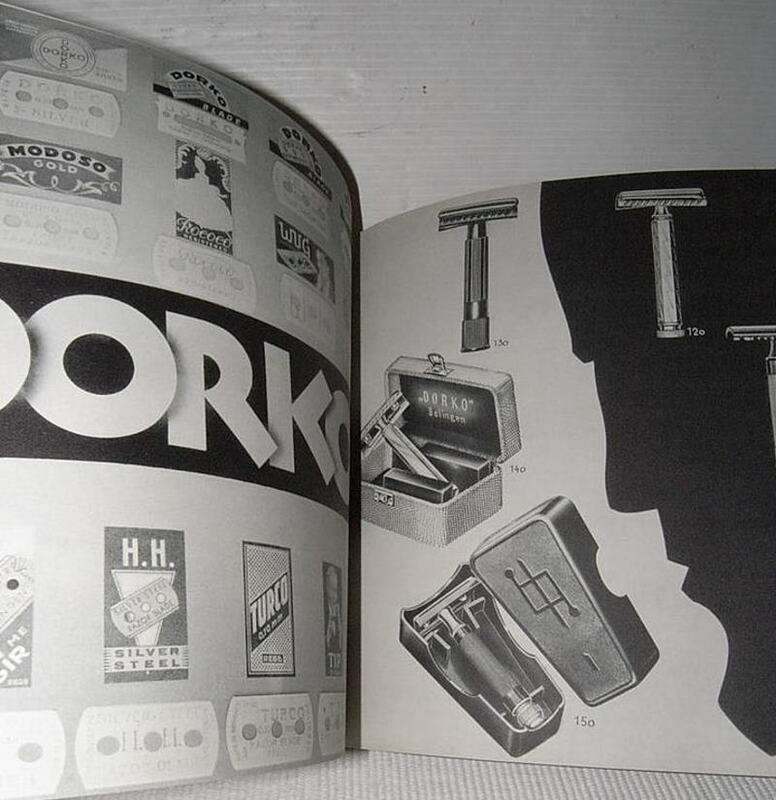 Particular attention has always been paid to quality, a fact that has made DORKO renowned throughout the world. 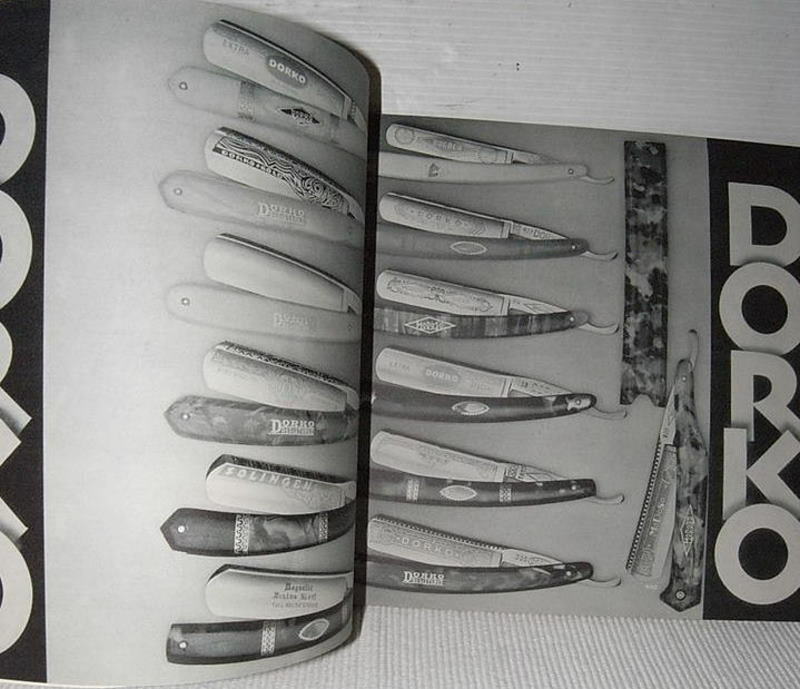 Today Robert Dorten represents the third generation of the family. 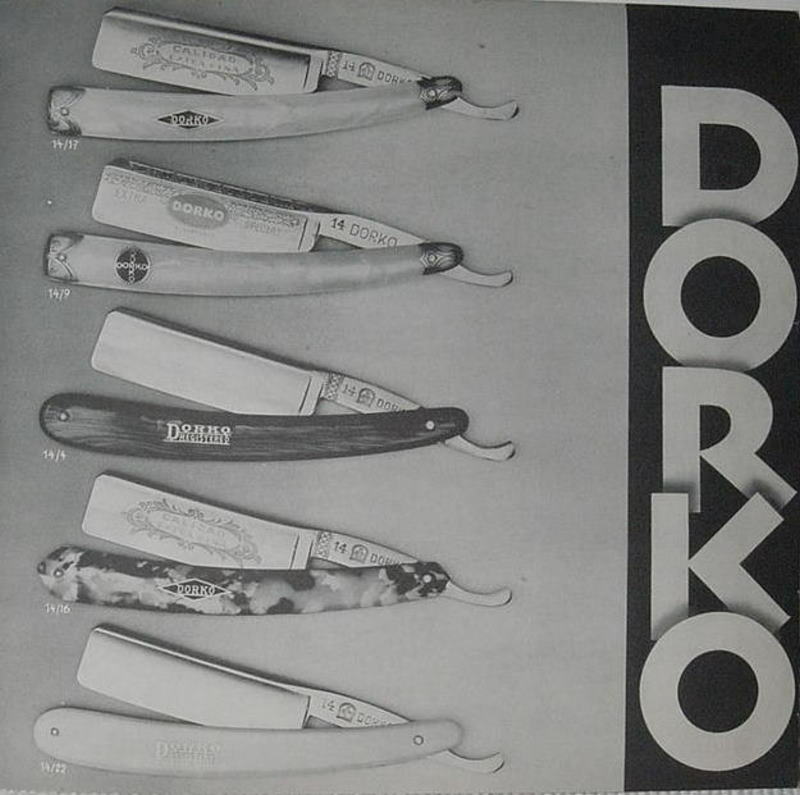 Dorko is still in business.